The Hauraki Rail Trail is suitable for all fitness levels. Most sections are Grade 1 (easiest), with the Paeroa to Waihi Section being Grade 1 (easy). The Hauraki Rail Trail is mainly flat - you will encounter a few inclines and declines on Section C. The track surface is mainly gravel. Please look at the maps and photos to help you understand what lies ahead on the trail. Sections of the track range from 22 - 50 km. If a person rode at an average of 10km per hour, this is 2 - 5 hours out of the day. Spread it out and take it easy, or go fast and do 2 sections per day – the choice is yours.  It is recommended that you practice cycling some distances before attempting to cycle the Hauraki Rail Trail. 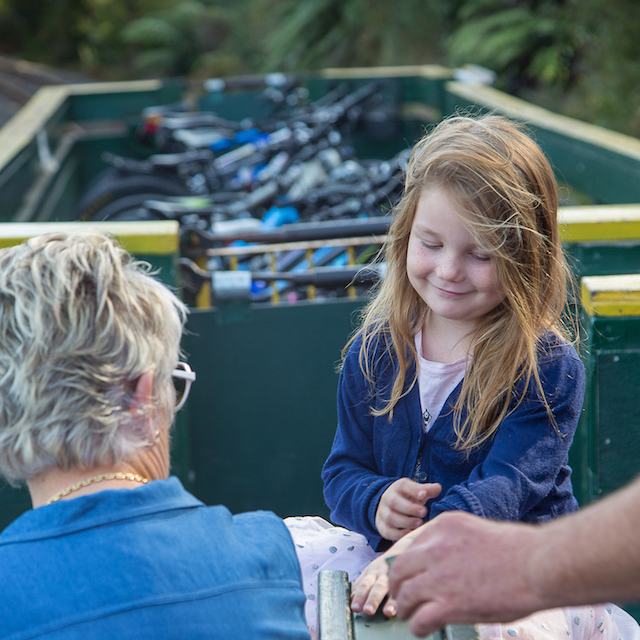 The Hauraki Rail Trail is suitable for all ages and skill level. It is recommended that you have some prior experience with cycling on loose gravel prior to starting out on the trail. The gradient is overall relatively easy to handle. There is no charge to ride the Hauraki Rail Trail however if you need to hire a bike or require shuttle services then there is a charge for this. Please contact one of the services providers or iSITEs for further information. Due to the gravel surface of the Hauraki Rail Trail, it is advisable to use a mountain bike or comfort/hybrid bike. We recommend that all cyclists wear a helmet for safety purposes. Bikes and equipment are available to hire from one of the service providers. Please contact them directly or through one of the iSITEs. 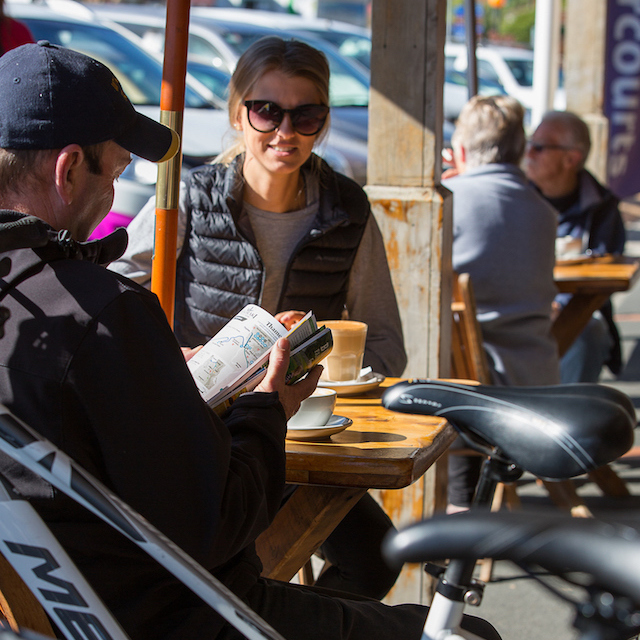 No camping is not allowed on the Hauraki Cycle Trail, however, there are lots of accommodation and camping options in most of the towns that the trail passes through. 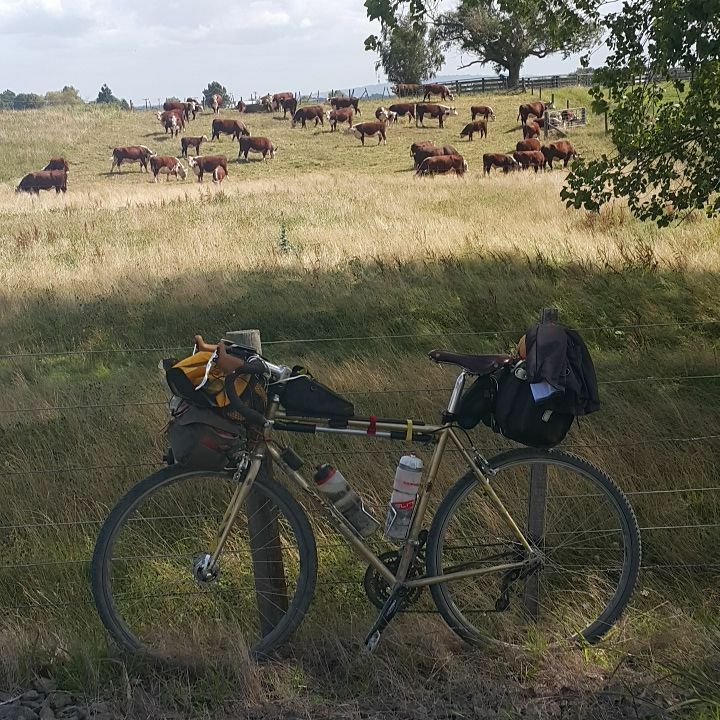 What is the weather like on the Hauraki Rail Trail? This region enjoys some of New Zealand's best weather, which makes the Hauraki Rail Trail a good all-year-round ride. Temperatures range between 24-31 ̊ C in the summer months and average around 12-14 ̊ C in the middle of winter, although at nights it can colder. 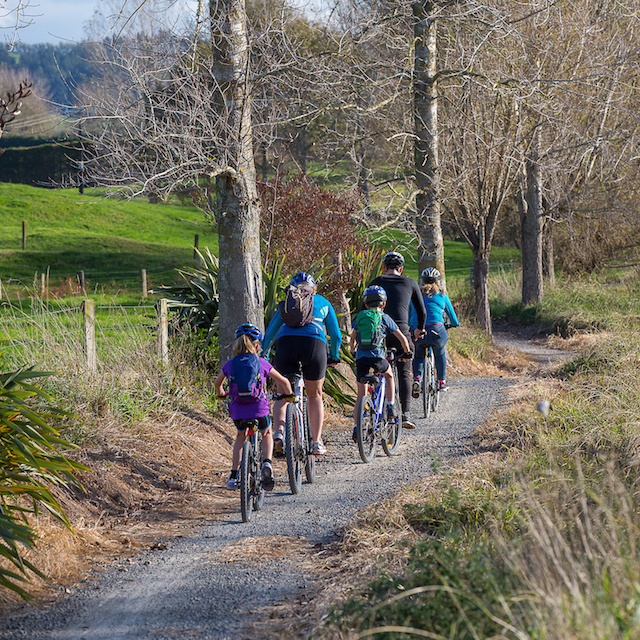 If you prefer to stay clean and dry, the best months to ride the Hauraki Rail Trail are from September to May. However, as with any outdoor activity, it is best to check the weather before leaving. We recommend that you carry some warm clothes and a rain jacket. 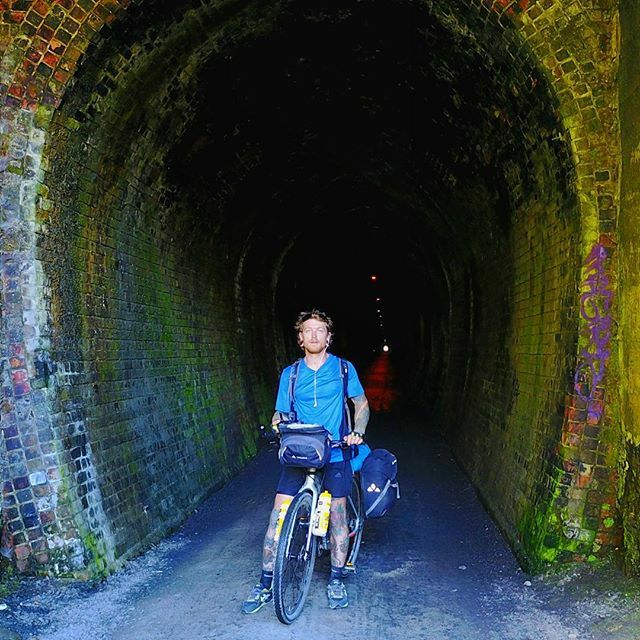 What should I take on the Hauraki Rail Trail? The weather can be changeable so it is advisable to take clothing to cope with the changes. Take bottled water for your trip and pack snacks and a picnic, although there are plenty of places to stop for a drink and something to eat at the businesses and towns along the trail. It is also avisable to carry basic bike repair tools, an appropriate means of communication such as a mobile phone and a first aid kit. Where can I get a map for the Hauraki Rail Trail? Download the map below or pop into one of the iSITEs along the trail. The trail is well signposted to help you find your way. Individual maps are available for download on the 'Choose your Ride' sections. Is there mobile phone coverage on the trail? In most places on the Hauraki Rail Trail, mobile phone coverage is generally good, although it can be patchy on Section C through the Karangahake Gorge. Are there toilets along the trail? Yes there are public toilets dotted along the trail. The Hauraki Rail Trail is well signposted and you are never far from a road or a town, so as long as you stick to the trail it is unlikely that you would get lost. 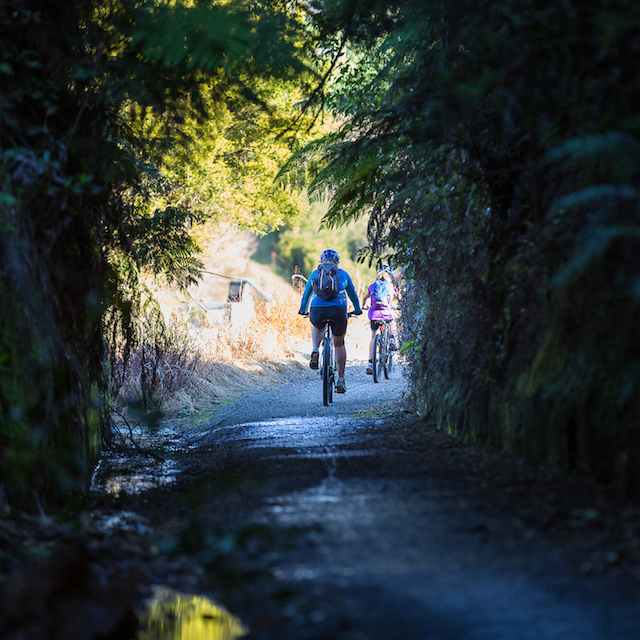 The Hauraki Rail Trail is suitable for cyclists, walkers and runners, although we advise all users to be aware and considerate of others on the trail. Is there transport to get to and from my vehicle? Yes, there a number of service providers who can shuttle you and your bike back to your vehicle. It is advisable to arrange this before you leave for your ride either through the local iSITE or with the service provider themselves. There will be a small cost involved. Is there things to see or do on the trail? Yes, each section of the trail has its own uniqueness with lots of excuses to step off the track and explore. Either visit the local iSITE for advice before leaving or look at the suggestions on this website. Is there secure parking available on the trail? Secure parking is currently available at Secure Storage in Te Aroha, Paeroa RV Centre in Paeroa, and Andy's Storage in Kopu. Miranda Holiday Park no longer offer this service. If for any reason you consider parking at an alternative venue, please seek permission prior to leaving your vehicle. Thank you. Are Dogs permitted on the Hauraki Rail Trail? Gun dogs are permitted on this section during the duck hunting season only. All dogs are allowed between Kopu and Thames. No other dogs are permitted at any time. Dogs are not permitted on this section of the Rail Trail, except where the trail intersects the urban areas of Thames and Paeroa. Dogs on leads are permitted in the Karangahake Gorge section of the Rail Trail from Waikino Station to the old Karangahake Hall site at the northern end of the Rail Tunnel, and where the trail intersects the urban areas of Waihi and Paeroa only. Waikino Station is opposite Victoria Battery. The Karagahake hall site is at the foot of the Crown Hill bridge. Dogs are not permitted on this section of the Rail Trail, except where the trail intersects the urban areas of Paeroa and Te Aroha. Dogs are not permitted on this section of the Rail Trail, except where the trail intersects the urban areas of Te Aroha and Matamata.